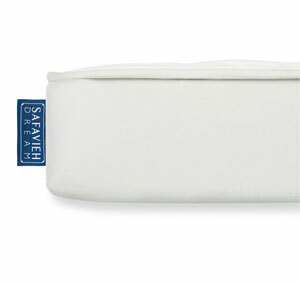 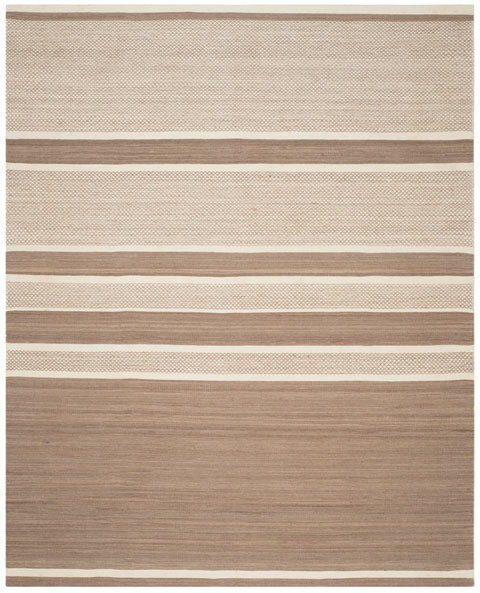 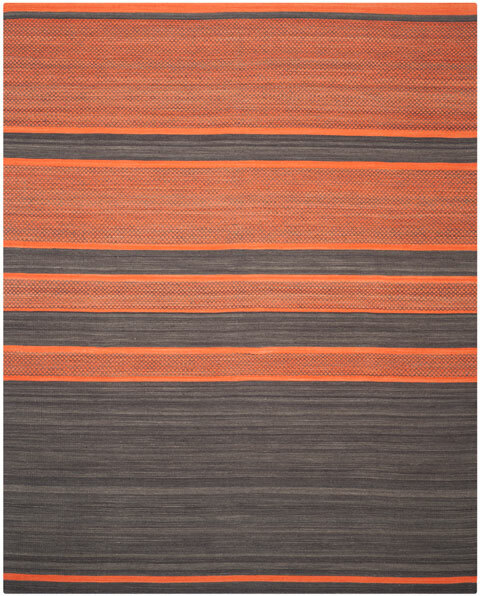 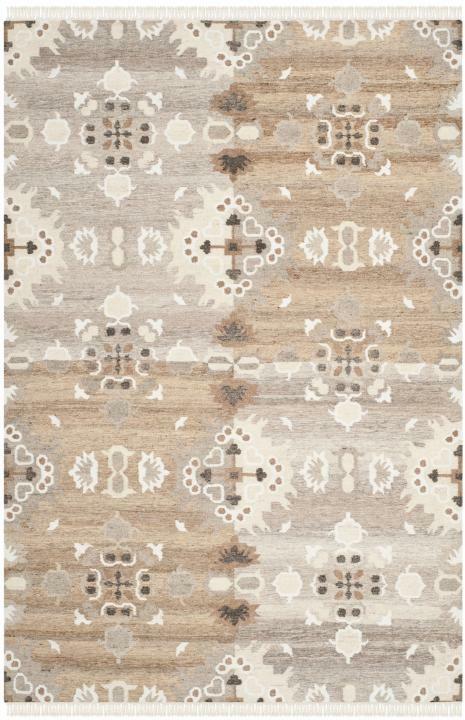 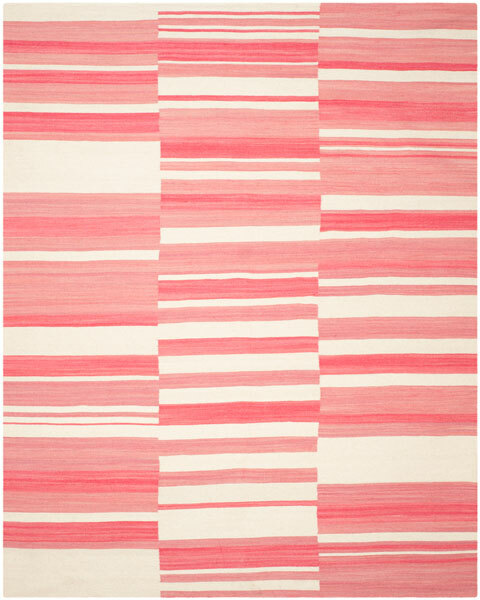 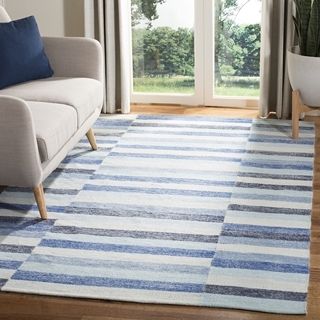 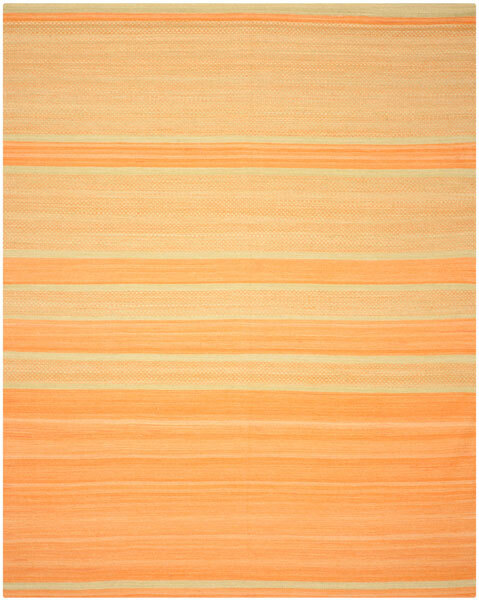 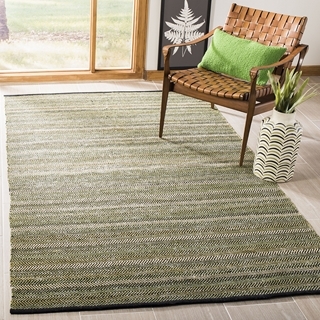 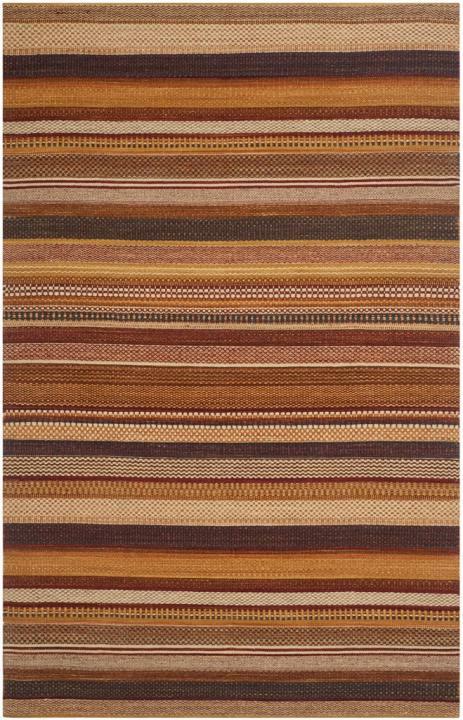 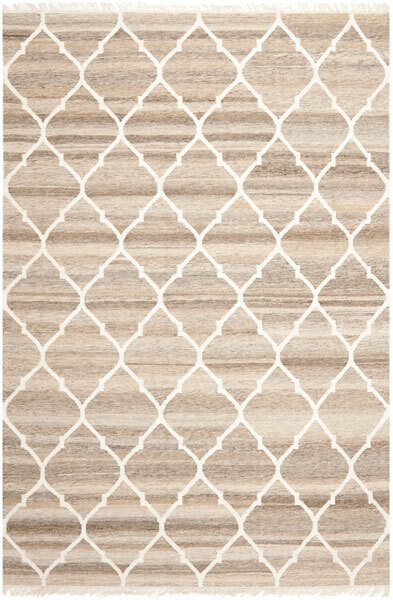 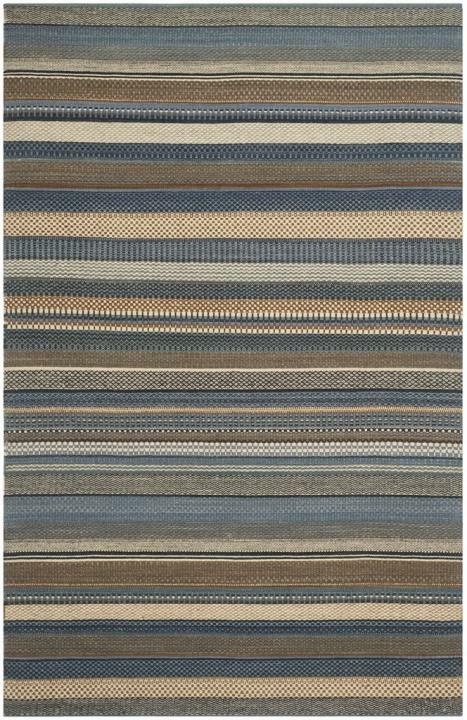 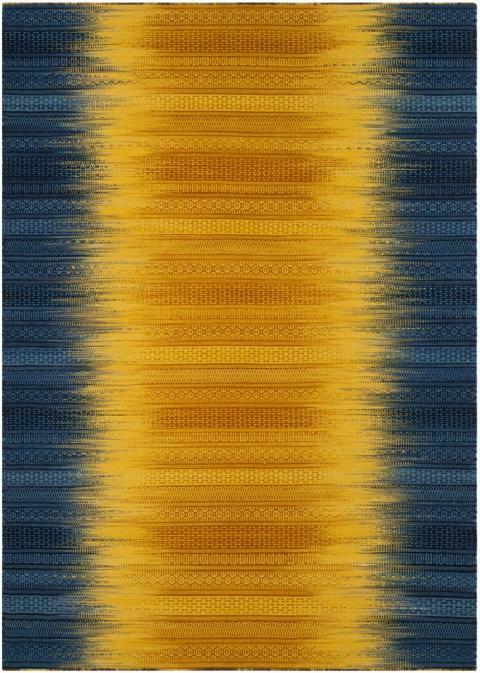 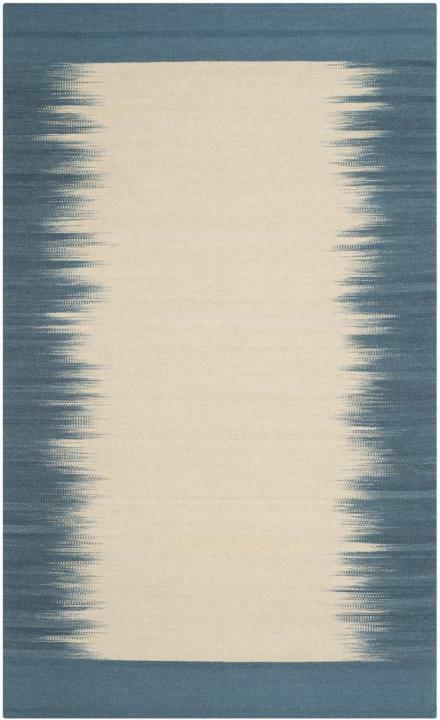 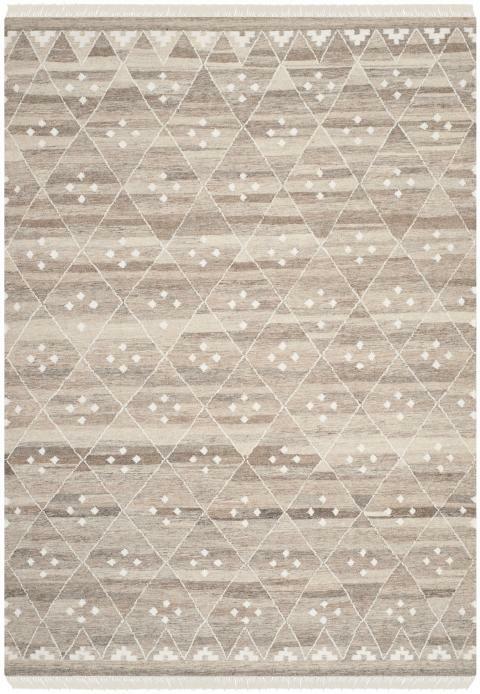 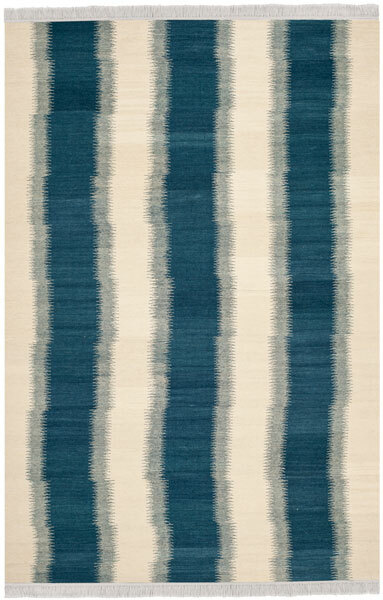 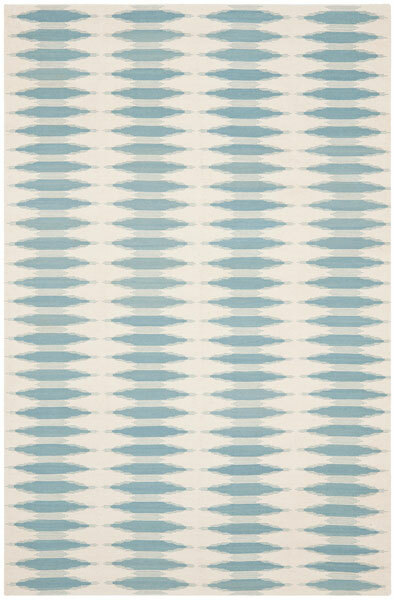 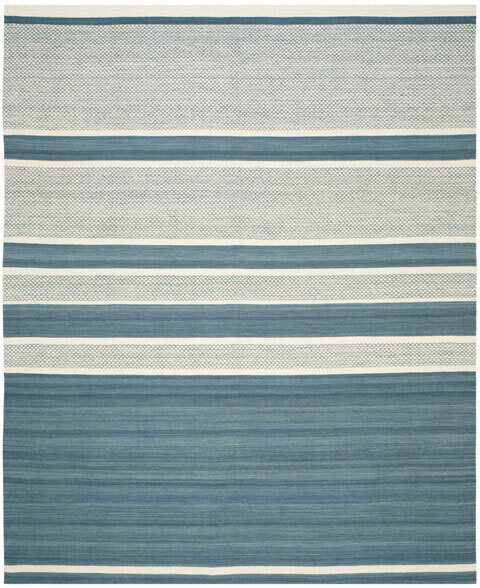 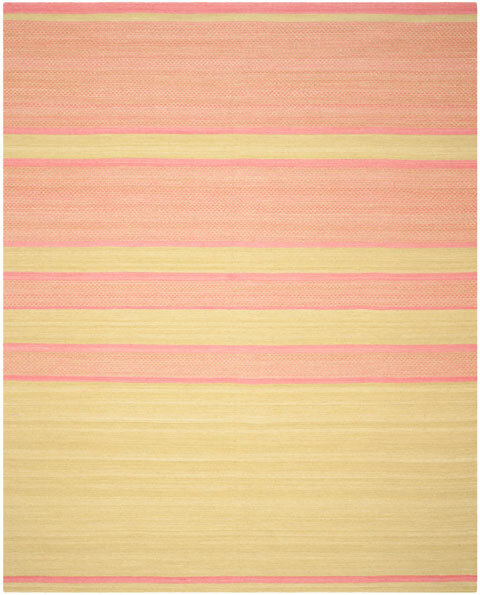 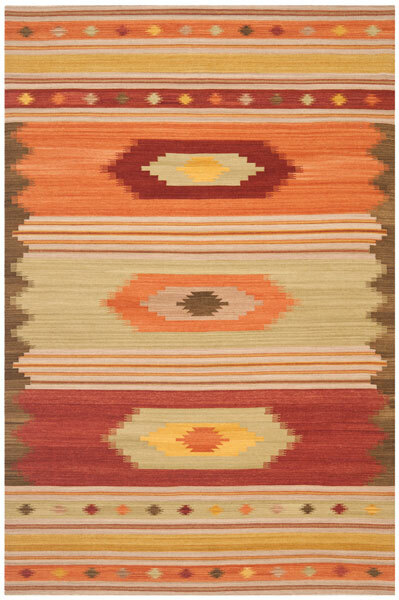 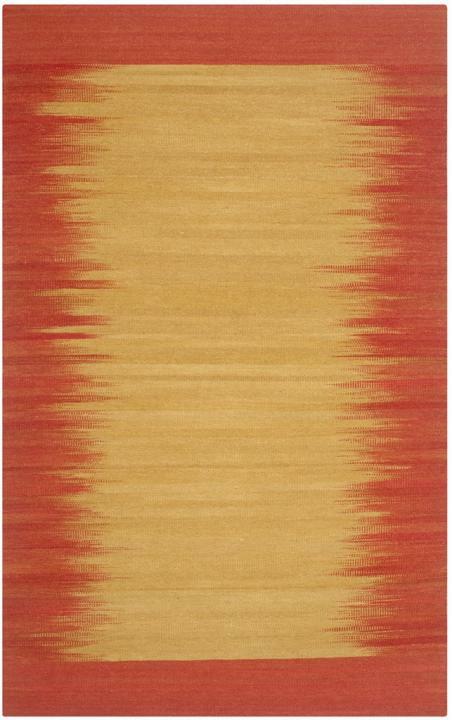 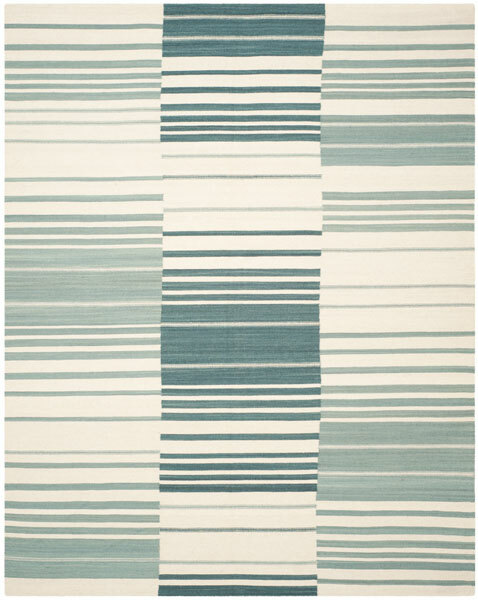 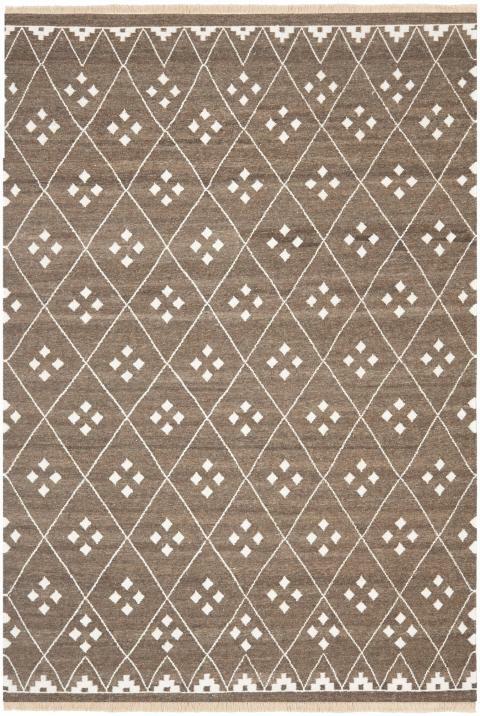 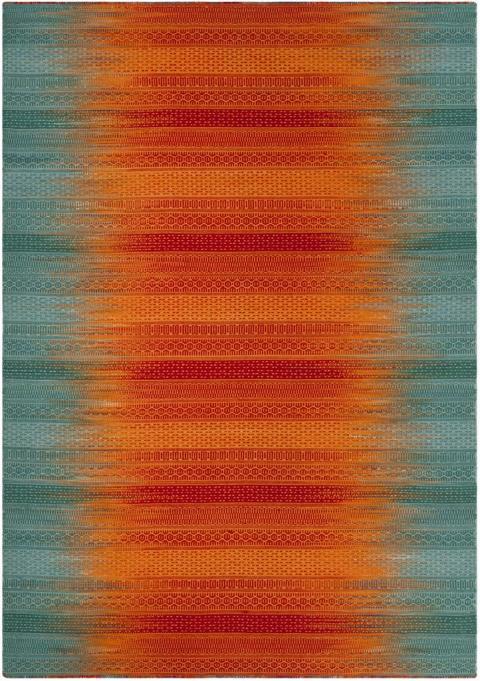 Safavieh Kilim Rugs are an artful display of bohemian flat weave area rugs. 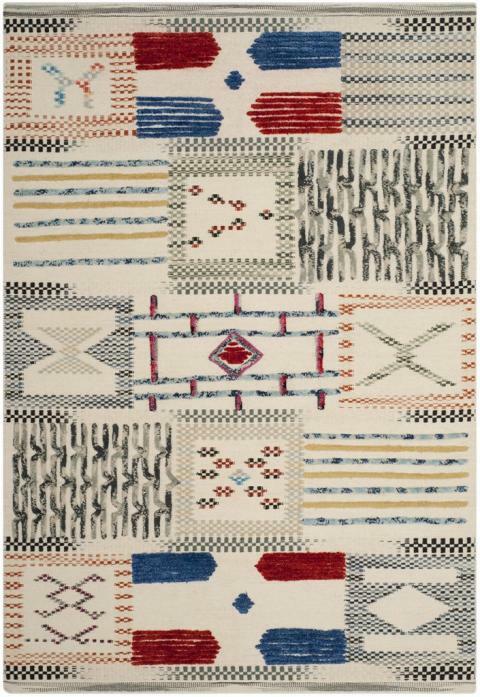 Kilim rugs are hand woven using pure soft cotton in the finest traditions of nomadic people from the Middle East to Central Asia. 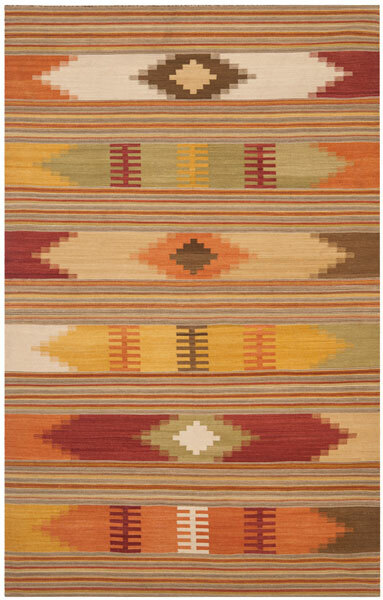 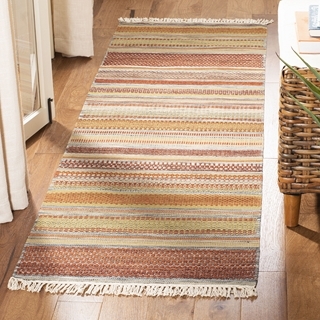 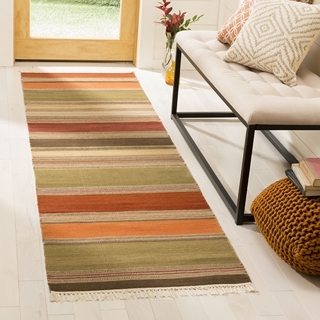 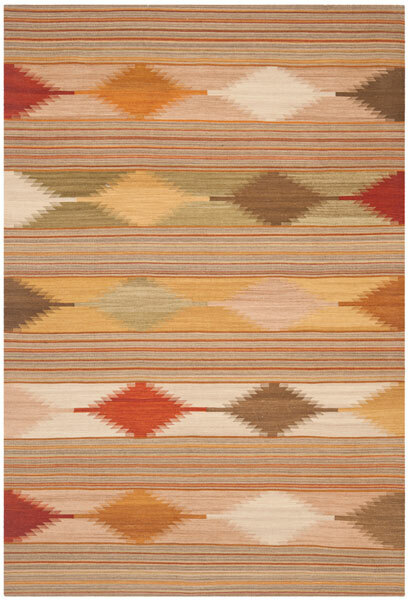 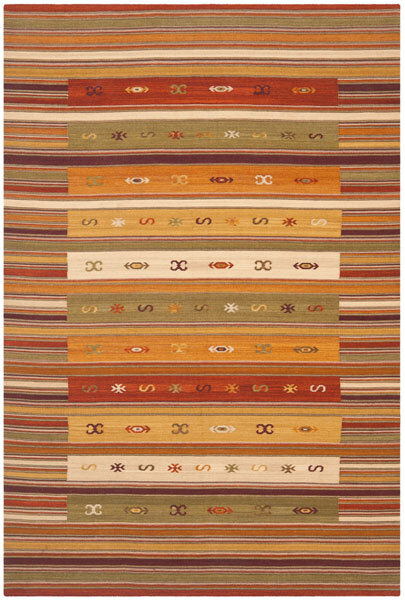 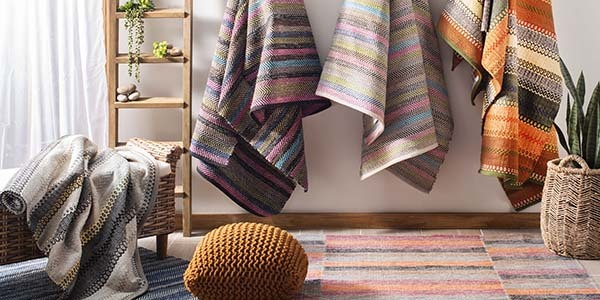 The revived tribal-inspired designs and striking colors of Kilim add an alluring decorative element in room decor.